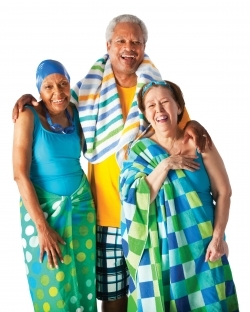 All ages from infants to seniors can learn to swim. Check out our class offerings below to find one that fits your family’s busy schedule. Swimming is a life skill as well as great exercise and a challenging sport. All classes are 30 minutes in length. Check out our descriptions and class times of each session below. Registration: April 10 to April 19, 2019. 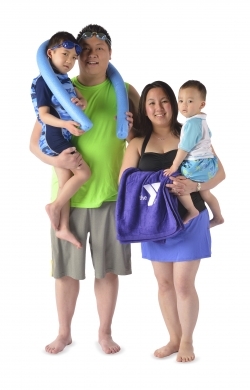 Accompanied by a parent, infants and toddlers learn to be comfortable in the water and develop swim readiness skills through fun and confidence-building experiences, while parents learn about water safety, drowning prevention, and the importance of supervision. Ages 6 months to 36 month. Introduces infants and toddlers to the aquatic environment. 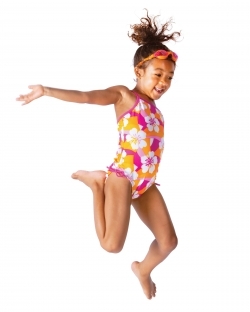 Focuses on exploring body positions, blowing bubbles, and fundamental safety and aquatic skills. Students learn personal water safety and achieve basic swimming competency by learning two benchmark skills: swim, float, swim—sequencing front glide, roll, back float, roll, front glide, and exit—and jump, push, turn, grab. Ages 3 to 5 years old. This is a two day a week class. In Water Acclimation, Water Movement, Water Stamina, and Stroke Introduction, students are taught the recommended skills for all to have around water including safe water habits, underwater exploration, and how to swim to safety and exit in the event of falling into a body of water. 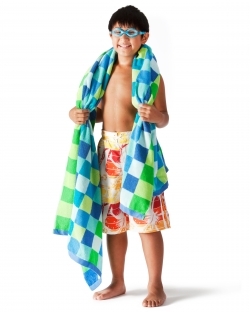 Activities, games, and drills, geared to reinforce learning, are utilized heavily as students progress in this skill-based approach to swimming. 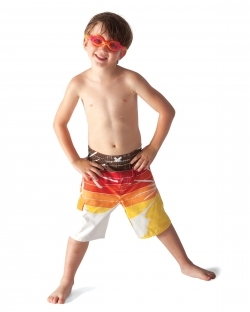 Students will learn how to swim to safety from a longer distance. Rhythmic breathing and integrated arm and leg action are introduced. Students develop stroke techniques in front crawl and back crawl while learning the breast stroke, kick and butterfly kick. Having mastered the fundamentals, students learn additional water safety skills and build stroke technique, developing skills that prevent chronic disease, increase social-emotional and cognitive well-being, and foster a lifetime of physical activity. In Stroke Introduction, Stroke Development and Stroke Mechanics, swimmers are introduced to the four competitive swimming strokes as well as rescue skills and healthy lifestyle habits. Ages 6 years to 11 years. Students develop comfort and underwater exploration while learning to safety exit the pool. Students will focus on body position, control, directional change and forward movement in the water. Students will learn how to swim to safety from longer distance. Rhythmic breathing and integrated arm and leg action are introduced. Students develop stroke technique in front crawl and back crawl while learning the breast stroke, kick and butterfly kick. Students work on stroke technique and learn all major competitive strokes. Adult swim classes are tailored to each individual students need. Whether you wish to develop endurance and technique, or learn to swim for the first time; our instructors will guide you to your goals. Age 12 and up. For more than 160 years, the YMCA has nurtured potential and united communities across America to create lasting, meaningful change. Everything the Y does is in service of building a better us. One of the most effective ways to accomplish this is to teach youth, teens, and adults to swim, so they can stay safe around water and learn the skills they need to make swimming a lifelong pursuit for staying healthy. Y swim instructors are nationally certified. Their training includes CPR, AED, First Aid and Oxygen Administration. Swim lessons provide important life skills that could save a life and will benefit students for a lifetime.